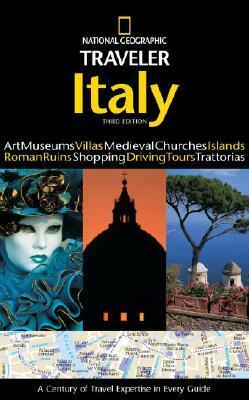 An amazingly interesting but detailed inventory of Italy"s most famed sights. It was my one guide I took with me when tromping across the Boot. With a good balance of history, pictures, places of interest etc., this book has traveled three times to Italy with me.